Foster + Partners recently announced designs for China Merchants Bank's new global headquarters in Shenzhen, China. 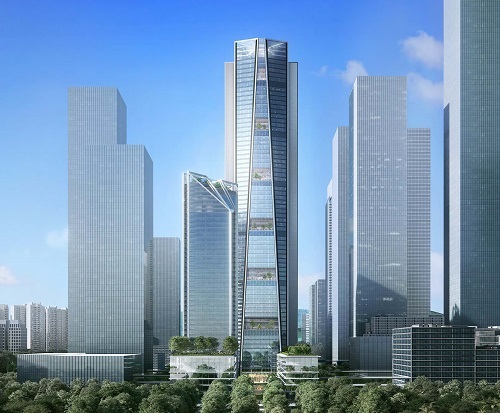 The first building to be approved in Shenzhen's new prestigious Super Headquarters District, the 350-metre office tower will bring the company's 13,000 strong workforce under one roof. Complemented by a 180-metre-high luxury hotel and office mixed use tower, cultural and retail amenities, and green connections to the waterfront, the design makes a positive contribution to the Shenzhen Bay Area. Young Wei-Yang Chiu, Partner, Foster + Partners commented: "The tower forms part of a new complex that connects with the next phase of the Shenzhen Bay development, featuring a well-connected urban square linked with the metro, retail, cultural spaces and Shenzhen Bay's amazing waterfront." The 310,000 square-metre office tower features large-span column-free floorplates that are supported by offset cores on either side. This unique structural solution maximises flexibility in planning the office spaces, while also allowing the building to be lifted up off the ground at ground level to create seamless connections with the outside. The glazed fa?ade has been carefully designed to avoid downdrafts and make the open spaces on the ground floor more comfortable for pedestrians. The green plaza, lined with shops and restaurants, links to the waterfront, while the north side of the building provides a direct link to the metro. The podium level features a gallery area for art alongside sport and fitness facilities for employees. Grant Brooker, Head of Studio, Foster + Partners said: "We are delighted to have been chosen by China Merchants Bank to design and engineer their new headquarters in Shenzhen Bay. The tower's design represents a significant step in the evolution of the workplace, which we have evolved in close partnership with the client to create a highly flexible floorplate that can be adjusted to their fast-changing needs and provide an excellent working environment for their staff. 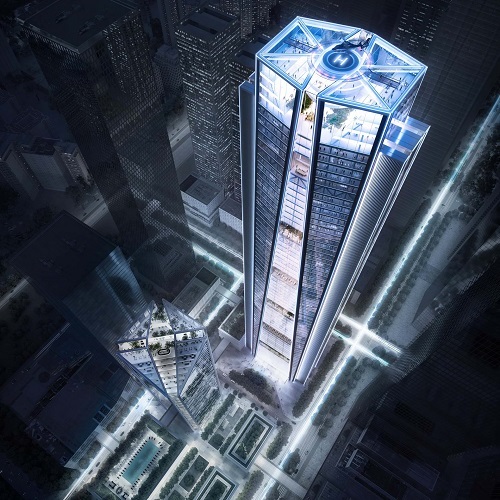 The building will be a symbol of the bank's premier status in the industry, embodying its strong legacy while looking firmly towards the future." 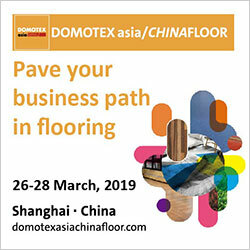 The top of the building is open to the bank's customers and invited members of the public, and are arranged around a quadruple height atrium, offering a gallery and event space alongside executive meeting and dining areas against the stunning backdrop of the Shenzhen Bay. The location of the split cores towards the east and west helps reduce solar gain and the rainwater harvesting systems will satisfy up to 70% of the water demand.